We're happy to announce that we - Wooden Horse Corporation - will be attending Equine Affaire this year in Columbus, Ohio from April 11-14th! This will be the first year in quite a few that we will have our very own booth and we are so excited. We will be bringing along a couple of Equicizers as well as some of our new accessories such as the All Purpose Riding Pad and Elastic Rein Attachments, which will be on display and available to see and try. Equine Affaire is still over two months away but we wanted to get this out there as soon as possible for those who will need to make work and/or travel arrangements. Over the next couple of months we will be releasing more information concerning our booth location (we're in a great spot! ), potential discounted products, and more. We hope to see your smiling faces there!! 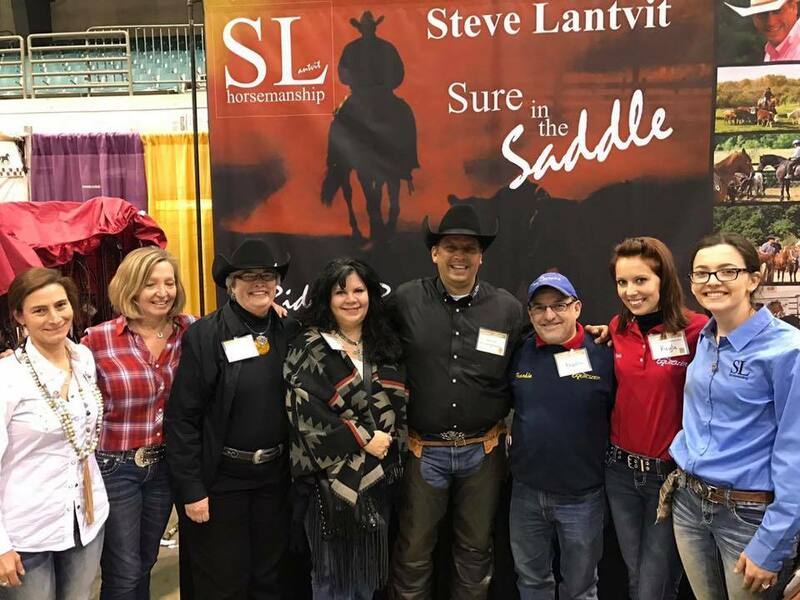 Below: Equine Affaire 2017 at Steve Lantvit's booth. We hope you were able to tune into Big Brother on Wednesday, January 23rd to see the episode they taped featuring six Equicizers in one of the show's Veto Competitions! The unique challenge required participants to ride the Equicizer in between bouts of stacking and balancing horse shoes. 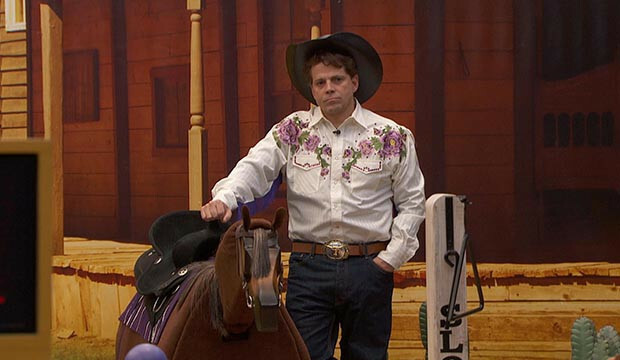 It was interesting to hear a contestant comment on how much more difficult it was to ride the horse than he imagined. Congratulations to former Miami Dolphins running back Ricky Williams on his victory! If you missed it, here are some pictures and a clip from the big night on reality TV. Other participants in the challenge include comedian Tom Green, politician Anthony Scaramucci, Olympic swimmer Ryan Lochte, actor Joey Lawrence, and actor Jonathan Bennett. Make sure to follow us on Facebook, Instagram, and Twitter (links below) so you know when to tune in for these type of Equicizer special appearances! Of the Equicizers featured on the show, 2 are still available for purchase and we are offering them at a 10% discount! Some of the colors left are not typical Classic Equicizer colors, so this is a unique opportunity in more ways than one. Please contact us at info@equicizer.com if you are interested! If you missed it, be sure to check out our latest blog post "Facts, Figures, and Fun!". Before you scroll down, answer the questions at the beginning and then see how your answers compare to our actual facts and figures! This blog post was a fun look into the presence and customer base of the Equicizer brand. Subscribe Today! If you want the Equicizer Newsletter sent directly to your inbox each month, head over to our website to enter your email and subscribe! We only send a monthly newsletter and once in a while special announcements.